These conditions are directly associated with eating nutritionally deficient foods. Conventional medical practice does not acknowledge and include comprehensive nutritional testing which can prevent, arrest or alleviate certain complex chronic medical problems. 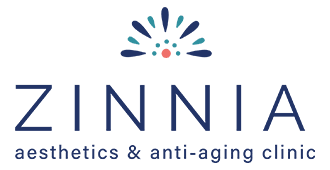 We at Zinnia Aesthetics and Anti-Aging Clinic practice holistic functional medicine based science. We realize that identifying and treating nutritional imbalances with appropriate nutritional foods and supplements can treat many complex medical conditions.